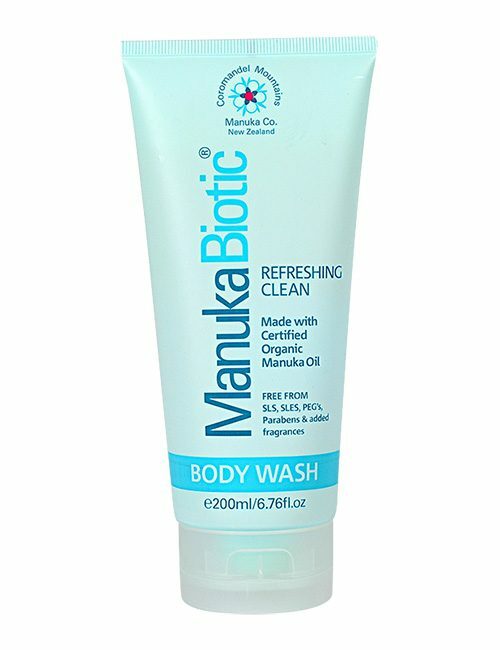 Enrich your body, naturally, utilising the potent antioxidant properties of Manuka Oil, together with the richness of Rosehip oil, Jojoba oil, Vitamin E and Shea Butter. 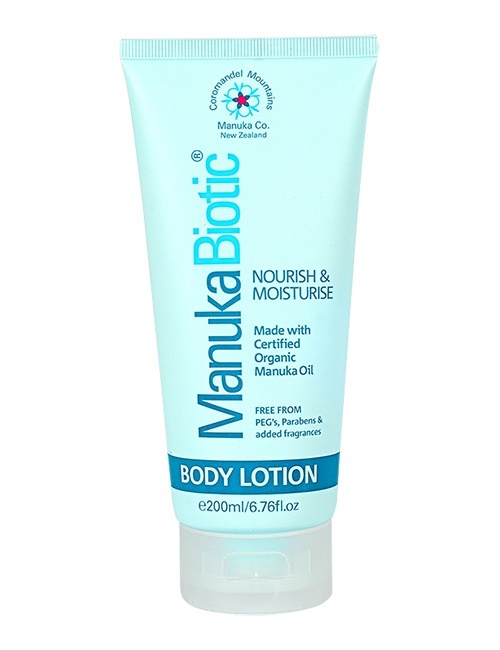 Our natural body lotion utilises a nourishing moisture repair formulation that will enrich the body plus aid in soothing dry, irritated or sun exposed skin. 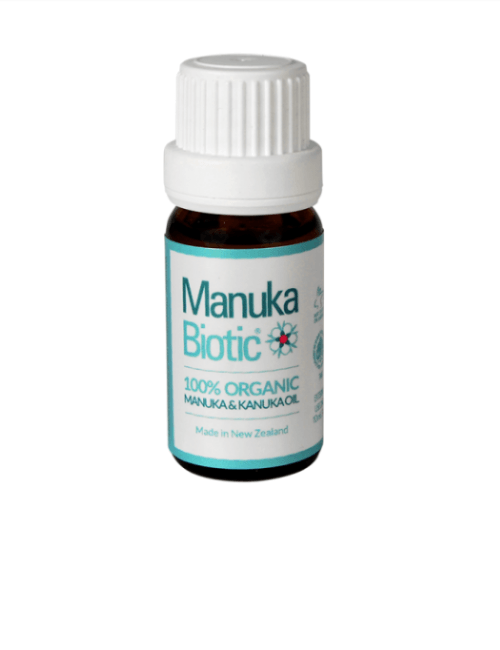 *** This product may not suitable for people with Hay Fever or Pollen allergies *** Ensure you test a small amount on the skin first. 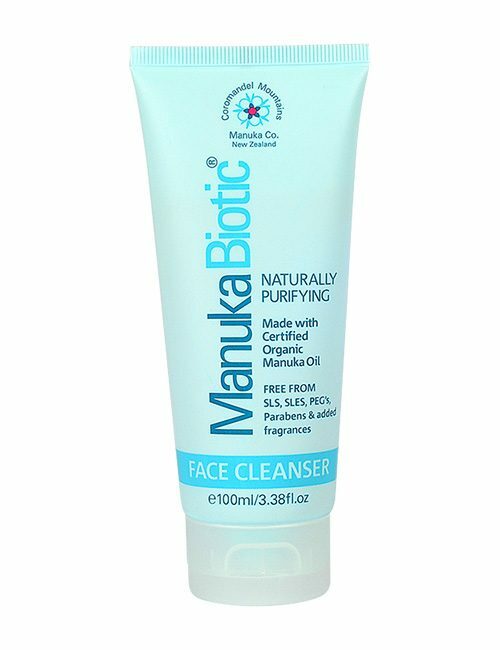 Discontinue use if any irritation occurs. Try using our Hand Cream instead as it has a different ingredient set. 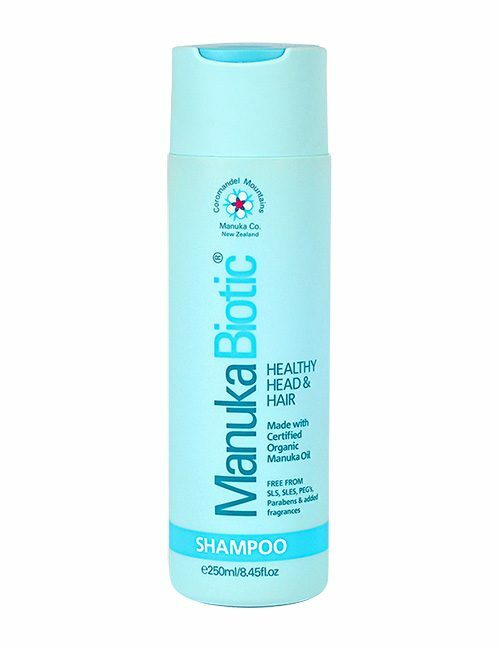 Manuka Biotic Natural Body Lotion is our flagship product and we have had great success helping people with a number of skin conditions. ** The Body Lotion may not suitable for people with Hay Fever or Pollen allergies ** Please test a small amount on the skin first and if any reaction discontinue use.